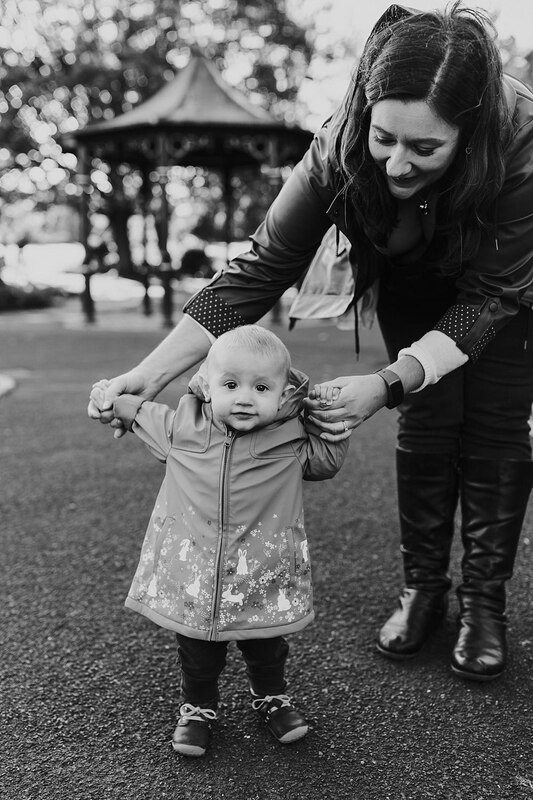 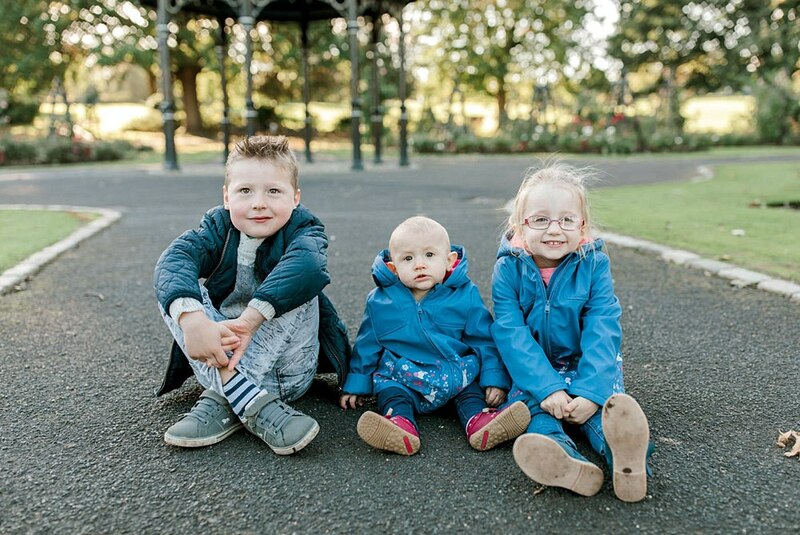 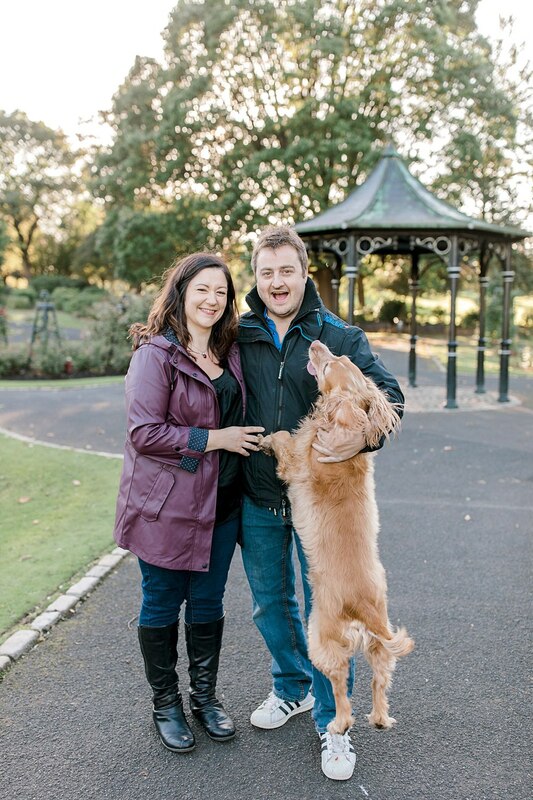 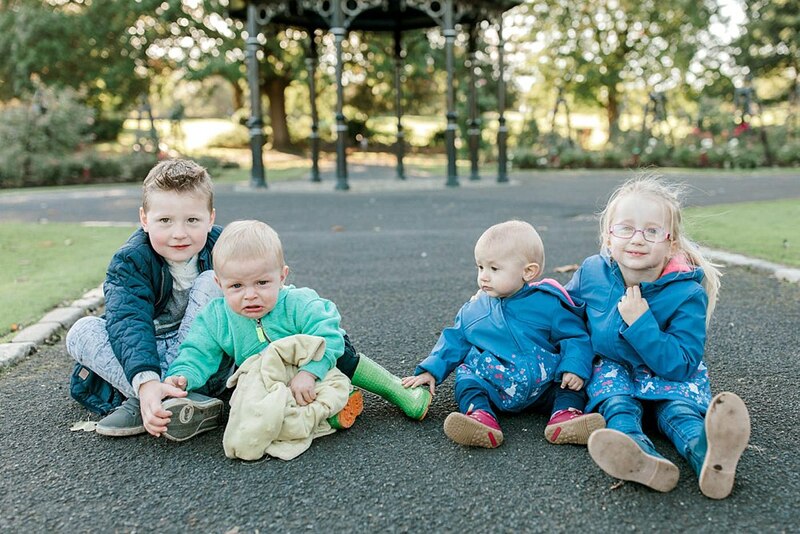 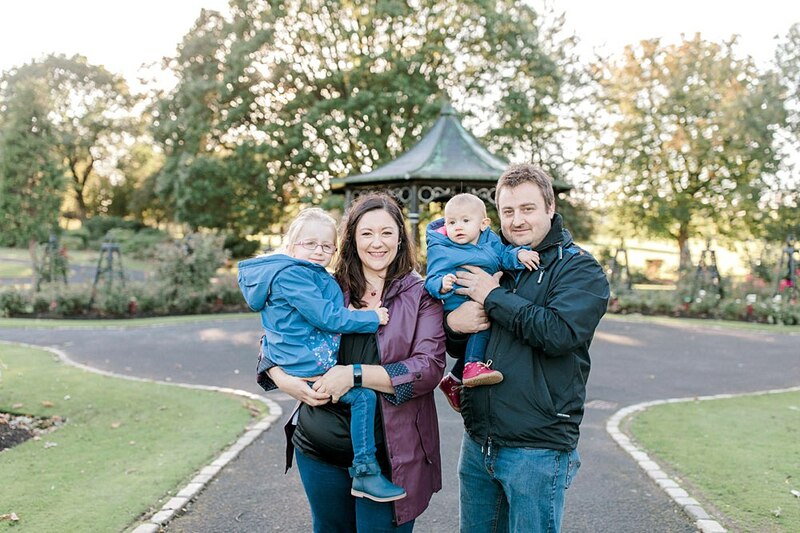 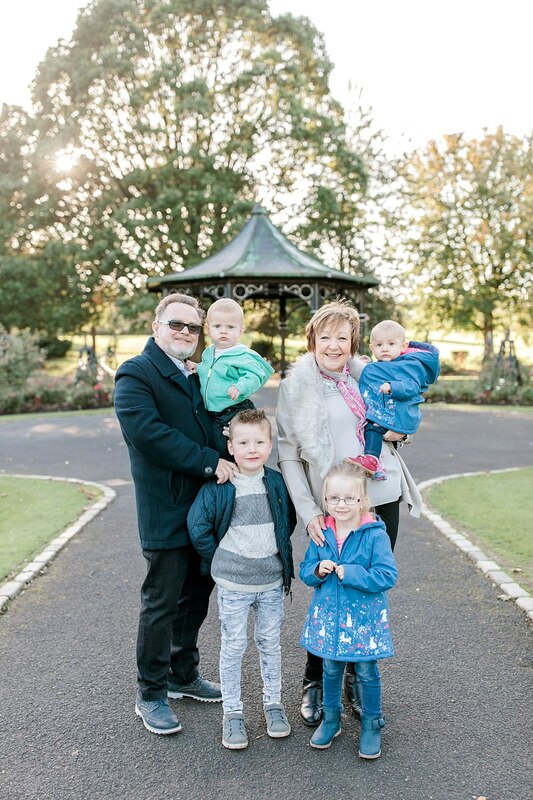 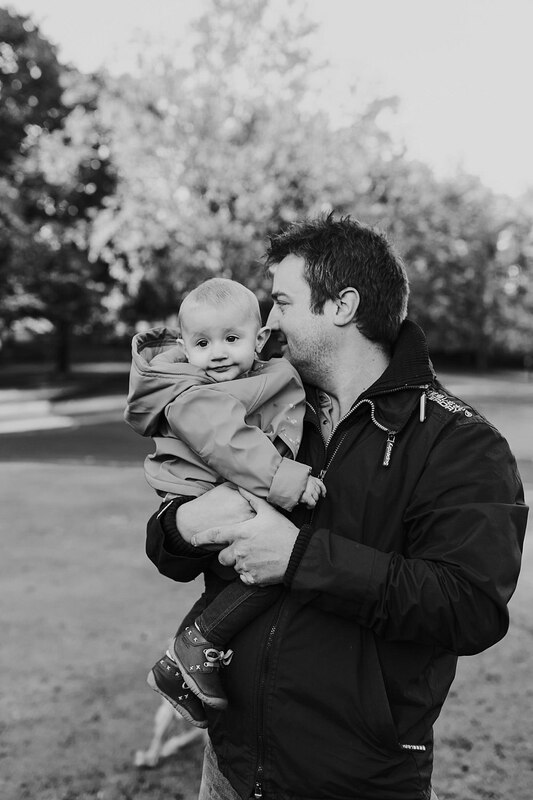 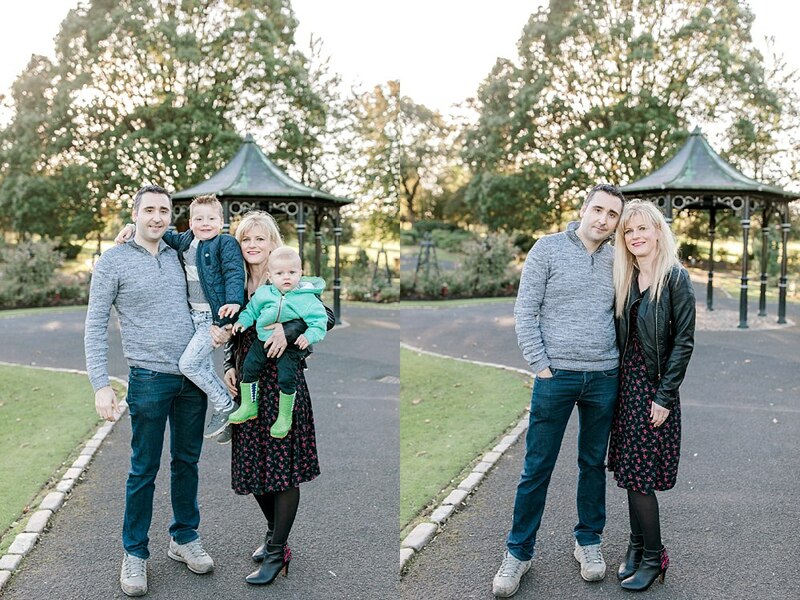 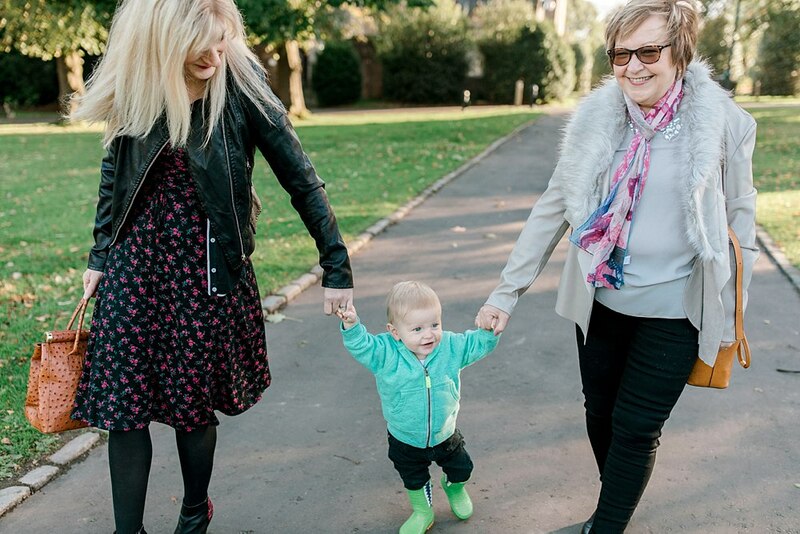 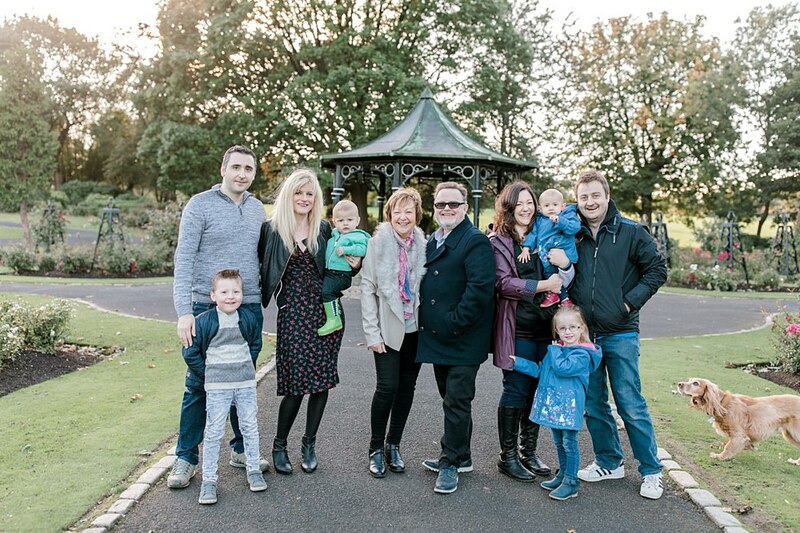 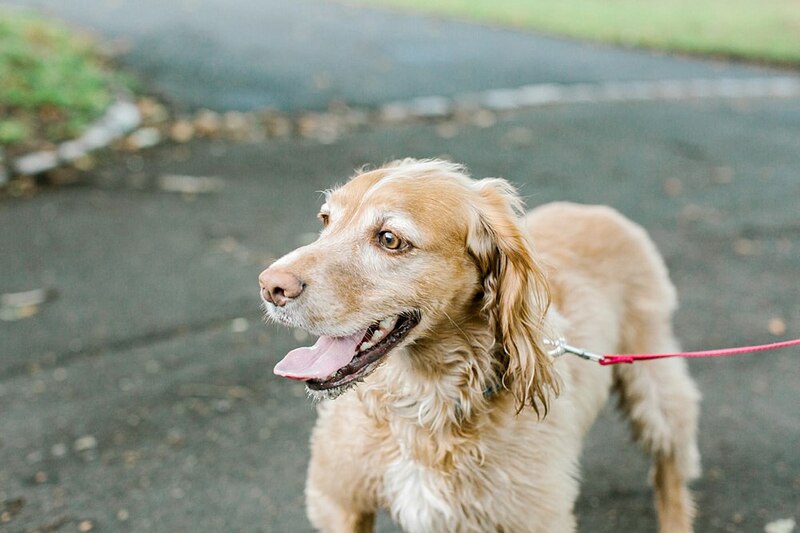 Today on the blog is this sweet little family shoot in Tollcross Park. 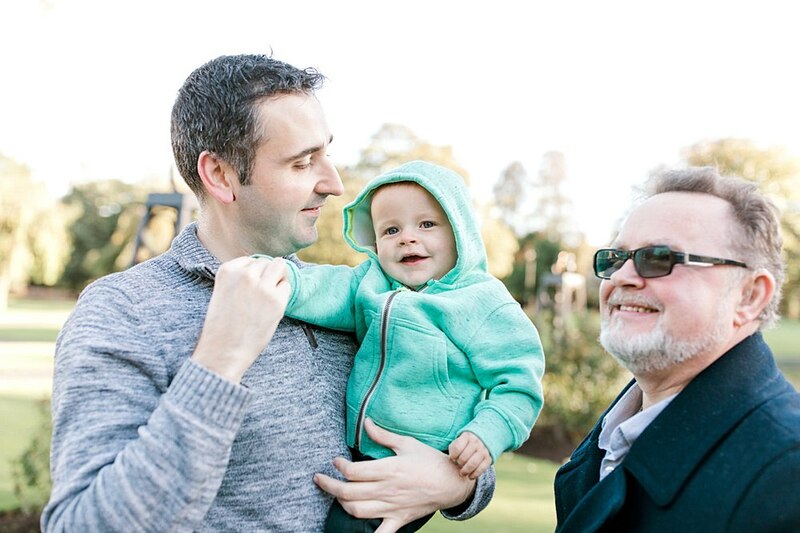 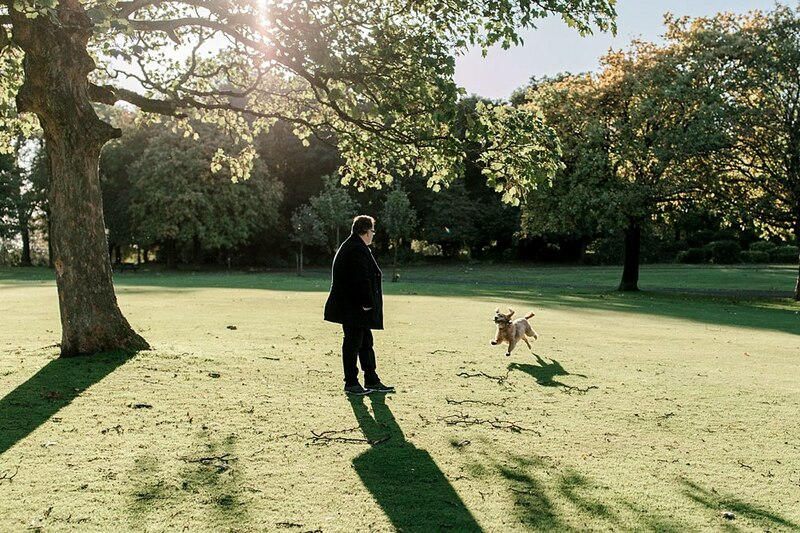 A chilly yet lovely golden hour shoot. 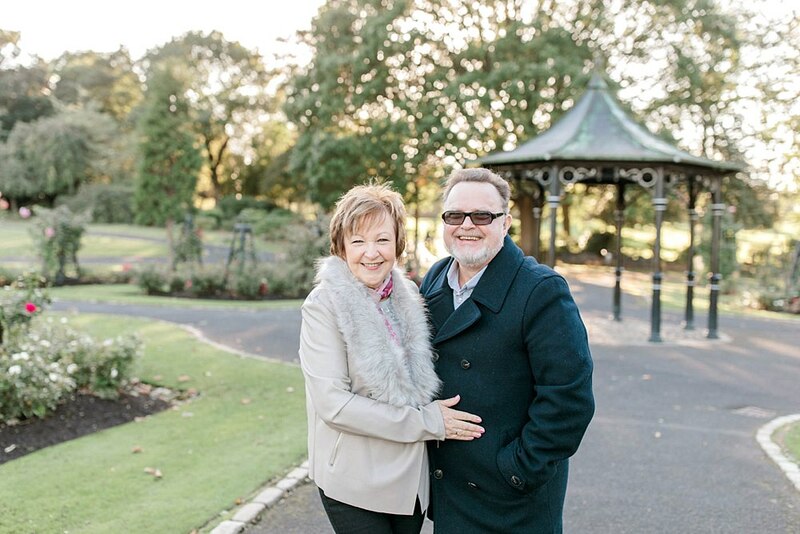 Not only did we get good light but we had the chance to catch up with the lovely grandparents Teresa and Michael whom we have known for over 5 years now since we captured their wedding. 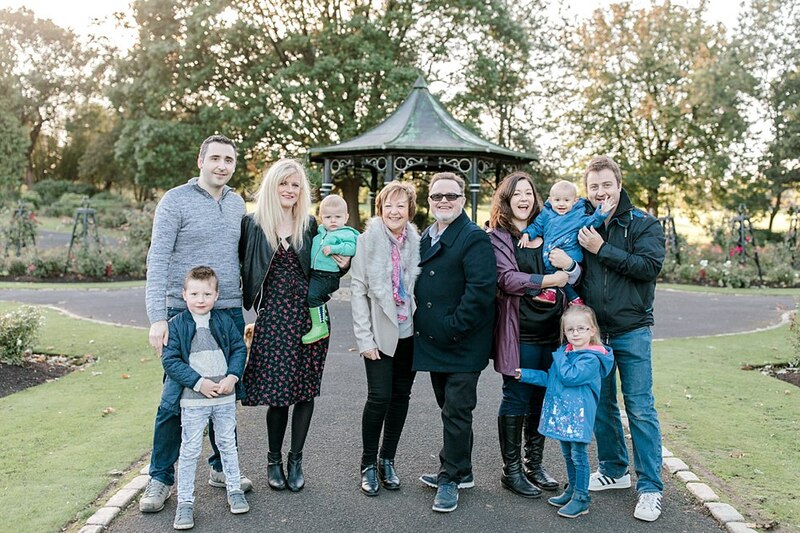 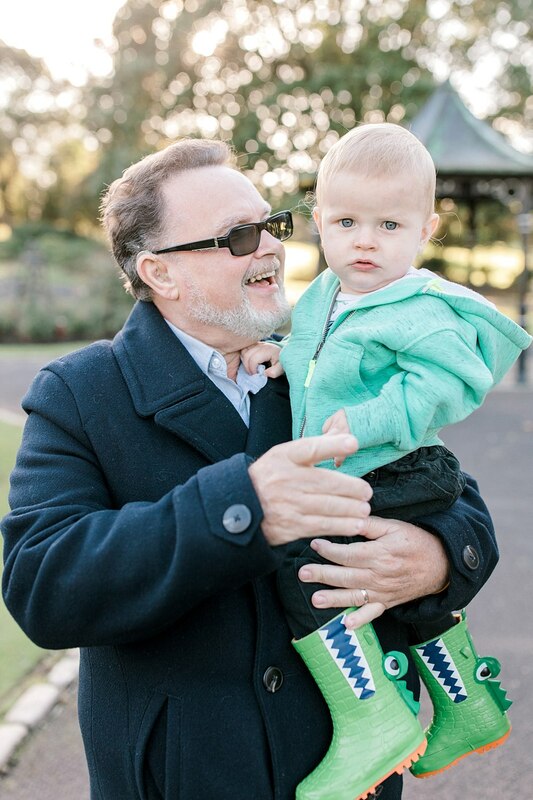 To meet all the lovely grandchildren was an absolute pleasure! 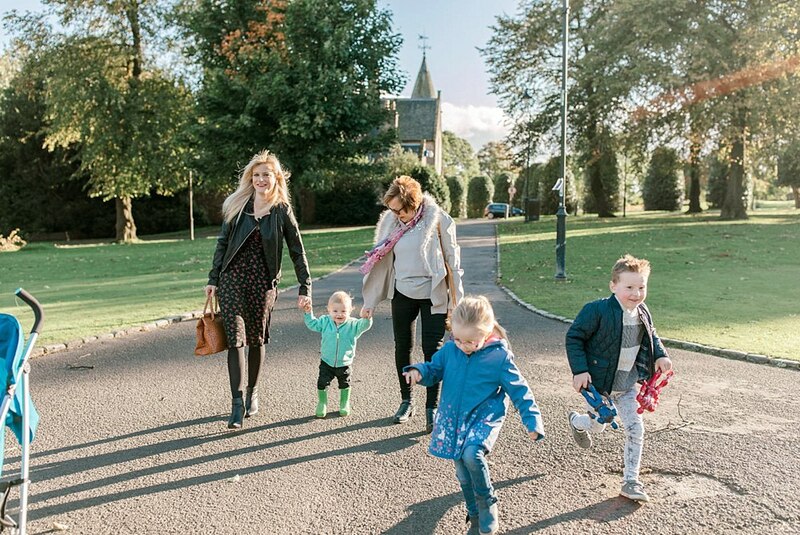 Would you like to see more of our lifestyle family work around Glasgow? 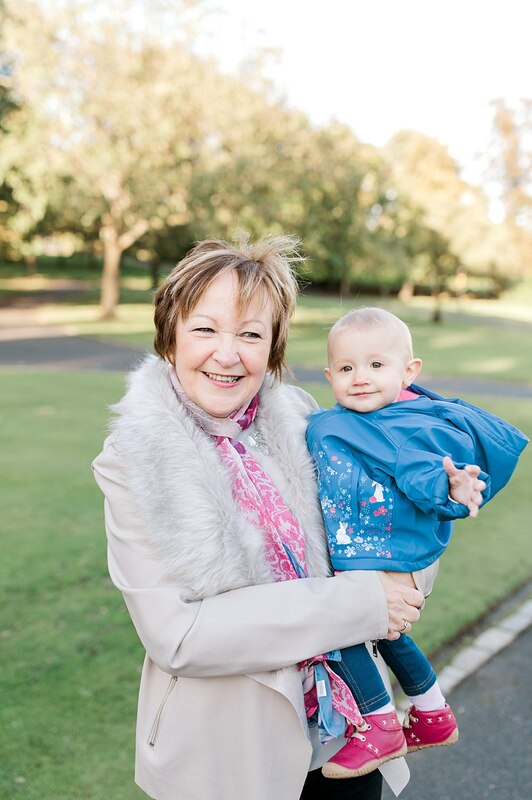 Have a peek at the links below! 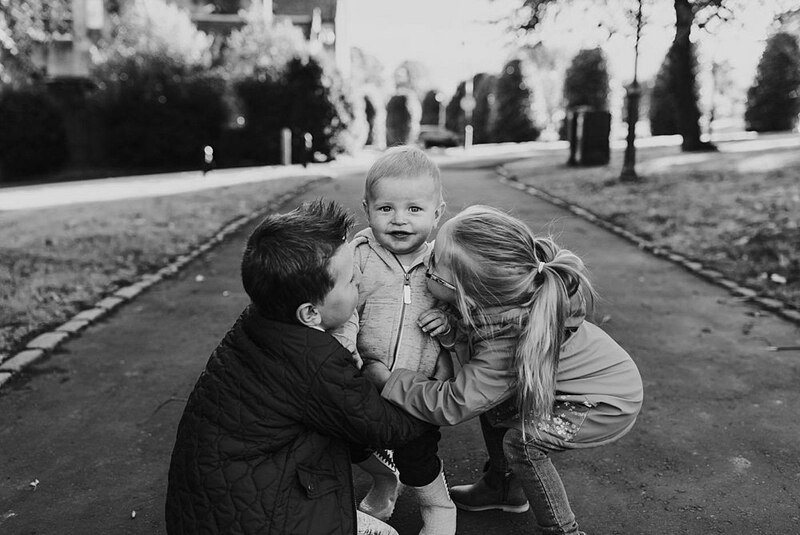 Our midseason best of family photo sessions!